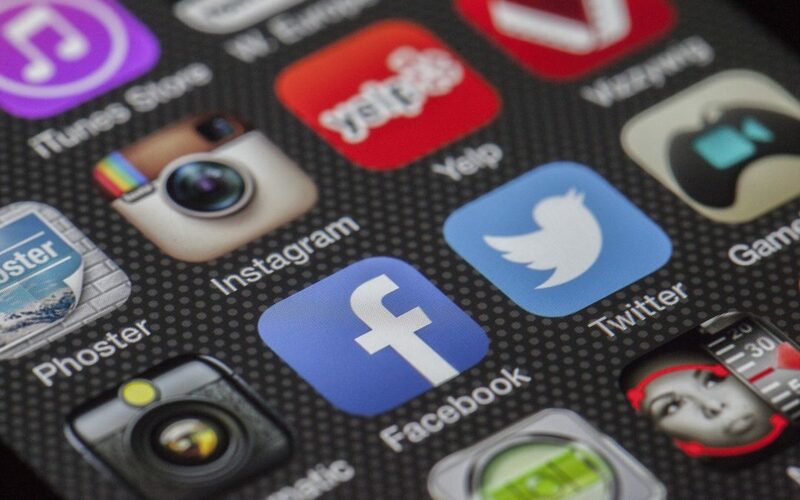 Is Your Social Media Profile Bad for Your Business? You know how important it is to have a professional image to represent your business. One of the first steps of a new business is usually having a professional logo and website designed, along with business cards and other materials. However, many fall short when it comes to their social media image, which could be bad for business. It’s quite common to see social media pages of businesses with logos and profile images that are blurry with poor resolution, that aren’t sized properly, or banners that don’t fit or look like you did them yourself, without a professional graphic designer. Some amateur graphic designers can get away with it, but it’s always a good idea to get a professional’s honest opinion on your homemade creations. Your social media account is another online representation of your business so it’s very important that it also looks professional. It can be very time consuming creating profile pictures and banners, especially if you’re not a graphic designer, and if you have multiple social media accounts, as different sites use different image sizes. 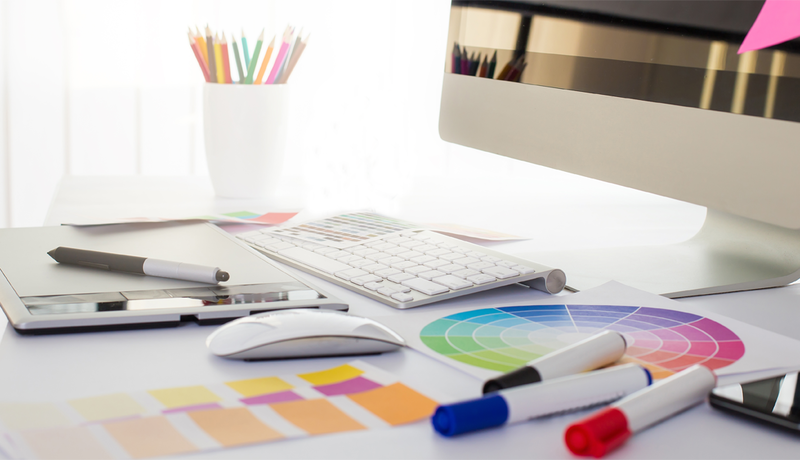 Should You Use a Professional Logo or Head-shot? Use your logo or a professional headshot for your profile image, depending on the type of business. A sole trader might go with a headshot, but if you have more than one person in your business, a logo might be more appropriate. You can use your logo in your custom styled, branded banner image. In most cases, you can use the same profile images and banner images across your different social media accounts, but they all need to be sized appropriately which should also be done by a professional designer. When your social media accounts don’t look professional, neither does your business so it is very important to use properly formatted images and banners across all your social media accounts. Moo Web Design can create social media profile pictures and banners for Facebook, Twitter, Google+, LinkedIn Personal & Business Pages, and any other account where you need custom images. Just contact us for a free consultation on how we can help! Are You Making These 5 Common Business Card Mistakes? Some cards are so full of information that you really don’t know where to start. A business card is not a good place for your sales pitch. It’s a place to entice people. To draw them in and guide them as to how they can learn more about your business or services. Are you over-delivering on your card? There is great value in having a card design that integrates the look and feel of your brand. So if you have a website, a shop front, a product line look or anything else, shouldn’t the look of your business card be consistent? Few of us have enough money to be driving thousands of people to our site or store everyday. But you can at least create more recognition of your brand via integration of your marketing materials. Two cards I was given are without an email address, one is also without a web address, just a phone number. If I want to find out more about their business I need a website to go to. I have been given two cards that had a nice logo and business name combined with a gmail address. That lowers your credibility in my eyes. Especially when it is so easy to get an email address with your own custom url. Please don’t use “cheap” printing. Your brand matters to people. And often the first and early impressions are based on things like your business card. Would you pay someone who has a paper-thin low quality business card? I believe in white space (room around the content that makes your card easier to read) so I always recommend you use the back side of the card. If you put your brand promise on the back, you can hand someone your card with that side facing up (and saying the brand promise out loud). Website Update & New Blog! Greetings from Andrea and Katy! We just updated our website and added a new blog where we’ll be sharing invaluable advice on how to improve your business profile and online presence! We really love our new mobile-friendly, responsive WordPress website, which uses the same technology we use to build our client’s websites. We design our WordPress websites so they are super easy for our clients to update and manage themselves! No more expensive calls to the developer to make a slight change to your content! Moo Web Design is a graphic design and website design partnership based in Edinburgh, owned and operated by Andrea McDermott and Katy Garlington. We help small to mid-size businesses in Edinburgh and beyond to improve their businesses and reach more customers through affordable, professional design services. We can help get your business off on the right foot and make sure you stay competitive, in this increasingly competitive world! Start-up Business Package – Logo Design, Website Design, & Business Cards Moo Web Design can help you turn your business idea into reality through targetted, custom design, as well as invaluable business and marketing advice to help you reach more customers. We help start-up business owners by providing them with an affordable business start-up package which includes a professional logo, a mobile-friendly website, business cards and letterhead. We can also help you with choosing the right business name, domain name, hosting and we can also handle the purchase of your domain and hosting so you can focus on more important things! Friendly Upgrade Package We can also upgrade your existing website so that it is mobile-friendly, Google-friendly and customer-friendly! Google is now penalising websites that are not mobile-friendly and most web searches are now performed on mobile devices, so this is very important to maintain your online presence. You can just give us a call or write an email and we can provide you with a free consultation on the best way to improve your business profile and online presence so you can reach more customers! Revitalizing our brand with a new logo! No SSL? Your website will be marked not secure by Google by July 2018. Moo Web Design is a website design and graphic design agency in Edinburgh specialising in helping businesses reach more customers and grow. © 2015 Moo Web Design. All rights reserved. Free Tips to Help Your Business Grow! Join our mailing list to get free advice to help you reach more customers and grow your business! EU GDPR Consent I agree to have my email address transferred and securely stored with MailChimp.